"Constructed in the 16th century by Thakur Jaimal of Sisodia dynasty, Bassi Fort glorifies the history of Chundawat clan. 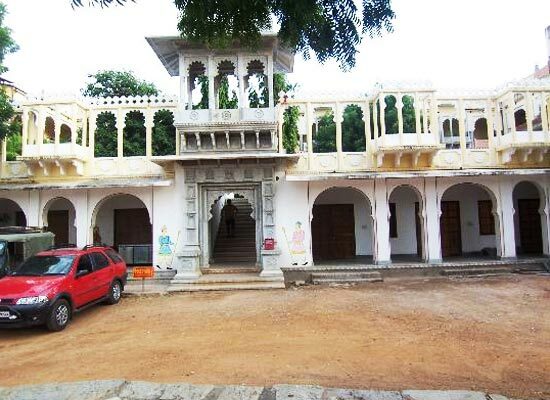 Thakhur Jaimsal was the cousin of the cousin of Maharana Pratap, founder of the Bassi principality. 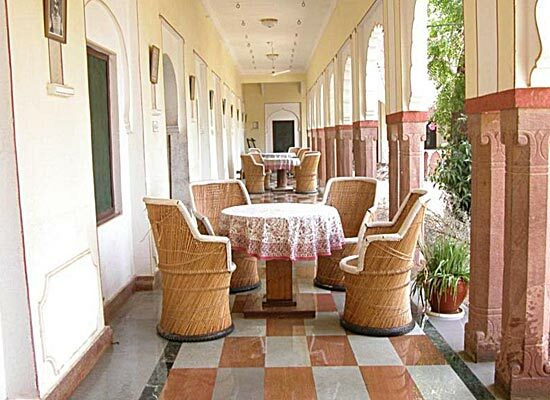 Converted into a heritage hotel, this home of the Mewar nobility still maintains its old charm and grandeur and is replete with modern comforts. Built in the 16th century by Thakur Jaimal of sisodia dynasty, Bassi Fort glorifies the history of Chundawat clan. 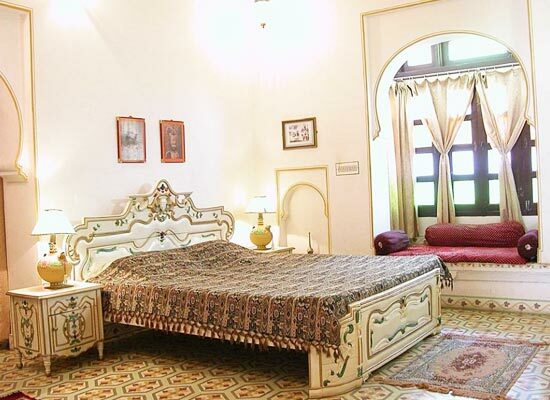 Converted into a heritage hotel, this home of the Mewar nobility still maintains its old charm and grandeur and is replete with modern comforts. 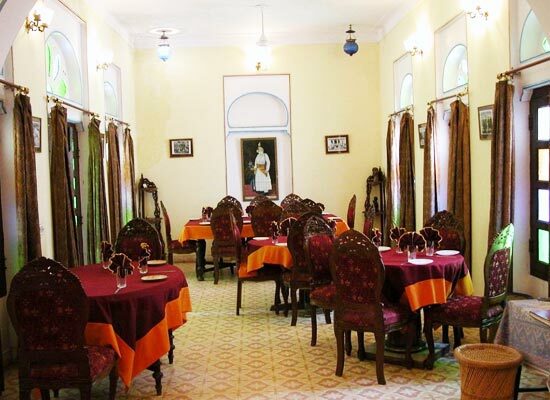 Serving fine culinary delights, dining at Bassi Fort Palace is something to look forward to. The hotel offers its guests with wide variety of cuisine from across the globe to savor and relish. 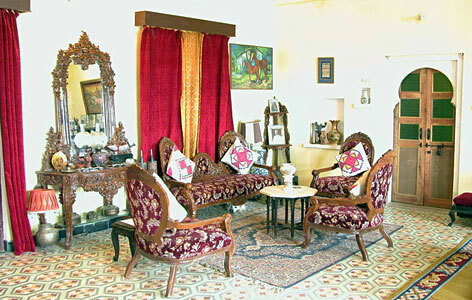 Be it Indian, Chinese, Continental or exotic Rajasthani you will get of delicacies at Bassi Fort to tickle your hungry taste buds. 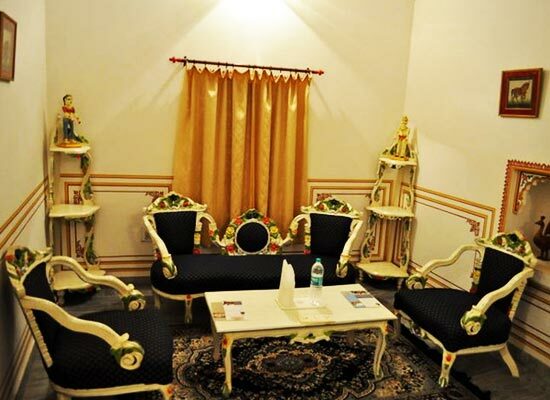 Offering state of the art business facilities, Bassi Fort Palace is ideal for business travelers as well. Besides, Terrace, gardens etc. are options for holding a business meeting or a get together.